Not all SEO is the same. Just as search engines differ, your SEO strategy should adjust to fit the platform you are aiming to use. So what’s the difference? And how can you make your keywords work smarter, not harder? Optimizing your content with the right SEO keywords helps boost visibility on your content. However, it’s important to think about messaging first and SEO second. Confusing copy won’t drive conversion. Once the copy foundation is written, revisit with an intentional keyword strategy in mind. Look for ways to optimize the content by adding in complementary and strategic keywords that help elevate and index the product. If you approach copy with a keyword-first mindset, copy can start to sound robotic, losing the voice behind the brand. There are a number of factors that go into SEO on Google. Google verifies content by taking all external links, internal links, images and metadata into account. Google is also more specific about SEO. User’s searches on Google tend to be more broad, with some people even using full sentences. 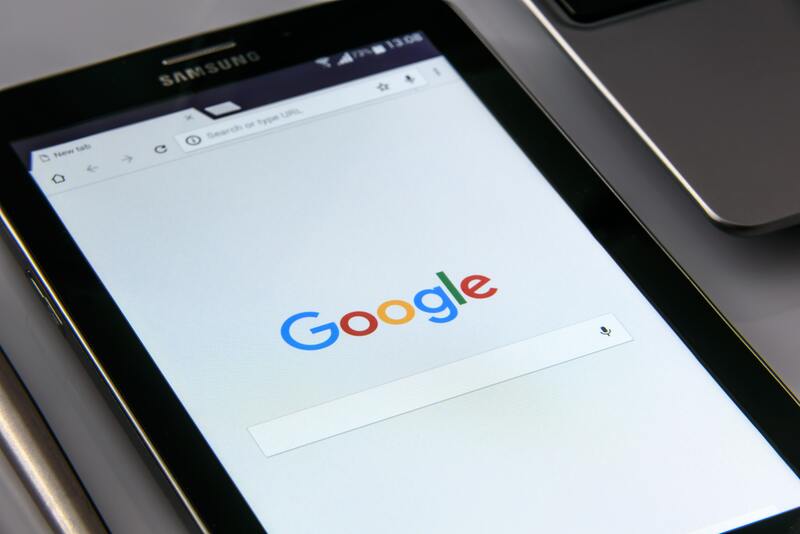 As a result, Google places a higher emphasis on long-tail keywords. But the contextual relevance of those long-tail keywords is also important. Amazon determines rank based on a variety of factors such as reviews, ratings, shipping time, price and more. SEO plays a part in this rank, with arguably more weight because external links links don’t play as large of a role on Amazon that they do on Google. on Amazon like they are on Google. Long-tail keywords aren’t as important, so there is a deeper strategy behind Amazon SEO. First and foremost, prioritize your keywords in order of importance from the top down. Amazon places a stronger emphasis on each individual word rather than keyword phrases, as Amazon users tend to have more specific queries. Backend keywords are crucial with Amazon SEO. It’s important to adhere to Amazon’s back-end keyword guidelines of character count and formatting to ensure your keywords are approved. If you do not comply with any one of these guidelines, your back-end data will be completely null. The keywords you use here can help increase your product rank, while still keeping your bullets and product description clear and concise to consumers. Use relevant keywords that your product may relate to on a broader level. Backend keywords can relate to usage, similar products, or other products that may pair well with your own. Amazon recommends that you keep your keyword density to about 2% (Total number of words/number of times keyword phrase appears = Keyword Density). It’s better to add some variety to your keywords than to just repeat the same highest-ranking keyword. Is Your Brand Currently Sold on Amazon? What Is Your Biggest Amazon Question? Copyright ©2019 Macarta - All rights reserved.